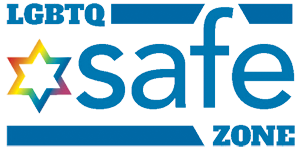 Join us on January 22, 2017 at 7:00pm. 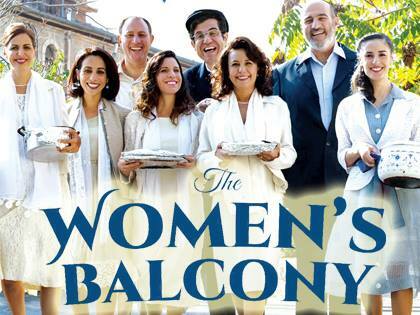 The entire Synagogue community is invited to join Sisterhood to watch the award-winning Israeli comedy, “The Women’s Balcony”. $5 donation per person requested. Snacks and beverages will be available. Israel’s #1 Film of the Year! 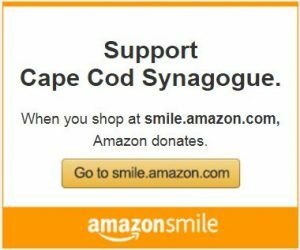 When the women’s balcony in an Orthodox synagogue collapses, leaving the rabbi’s wife in a coma and the rabbi in shock, the congregation falls into crisis. Charismatic young Rabbi David appears to be a savior after the accident, but slowly starts pushing his fundamentalist ways and tries to take control. This tests the women’s friendships and creates an almost Lysistrata-type rift between the community’s women and men.